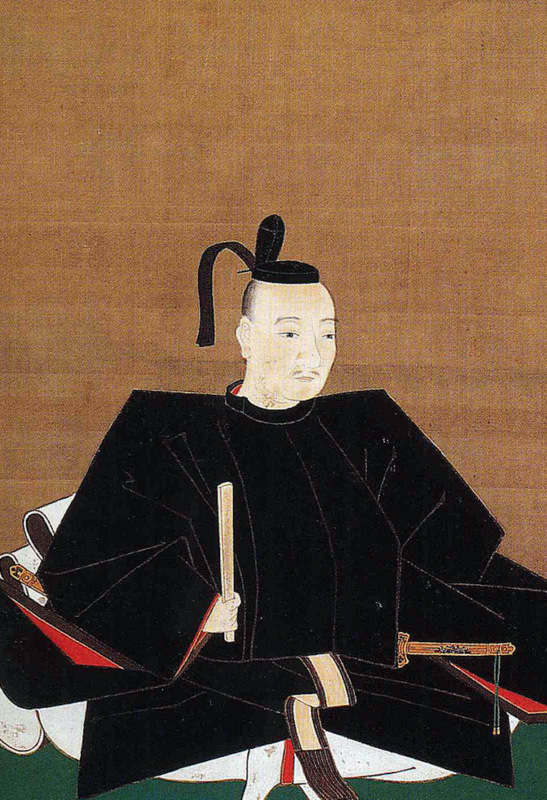 The Eighth Kamakura Shogun, Prince Hisaaki was the son of Emperor Go-Fukakusa and the younger brother of Emperor Fushimi. 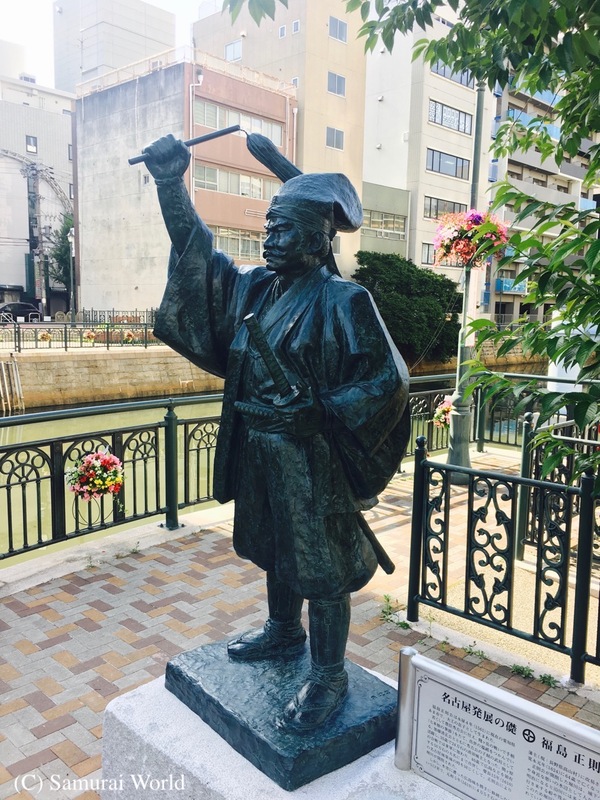 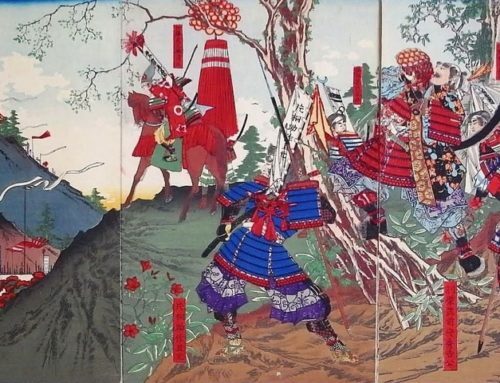 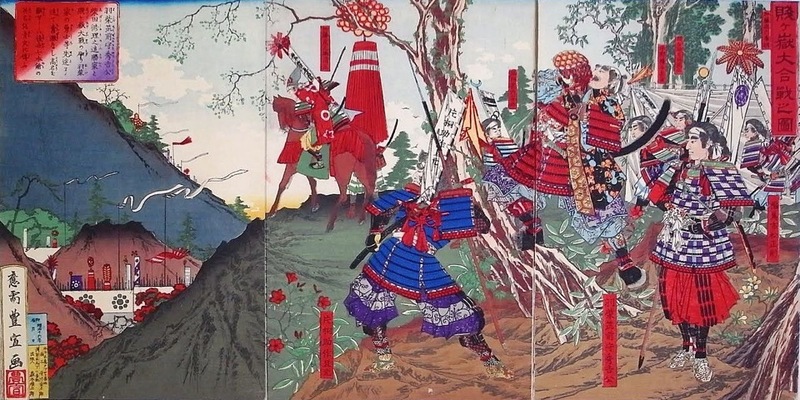 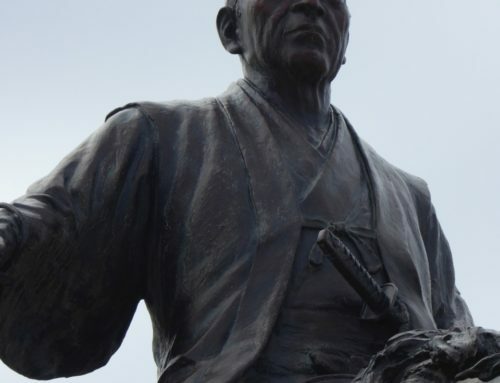 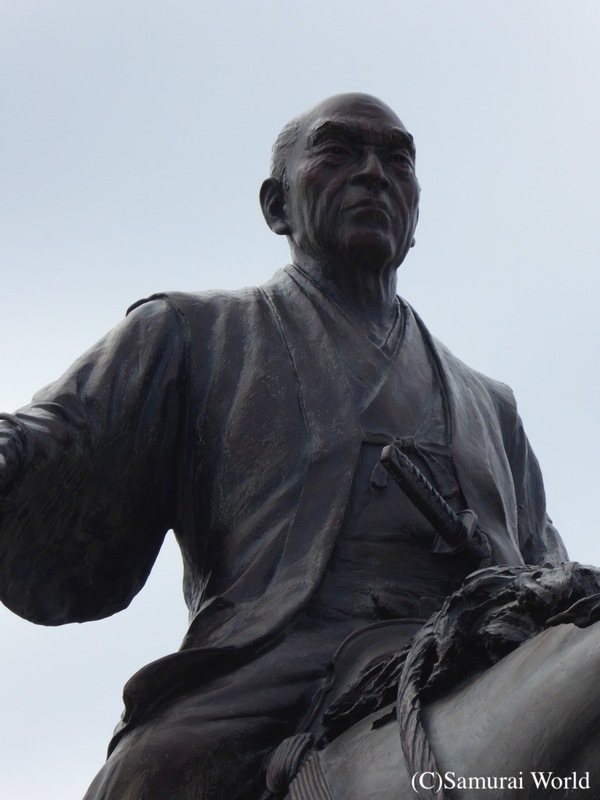 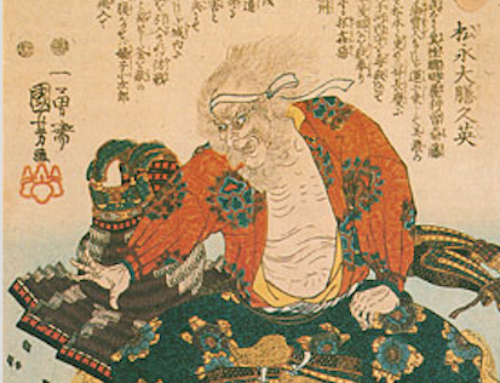 He was nominated as successor to his cousin, and adoptive father Prince Koreyasu upon his deposition as Shogun in 1289 after 23 years of nominal rule. 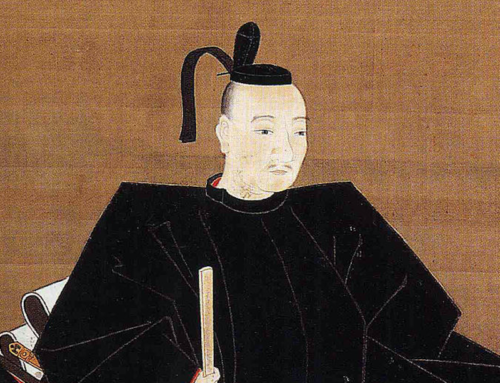 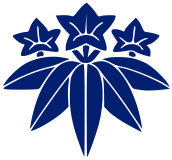 Prince Hisaaki was also Shogun in name only, with control of the shogun during his 19 year tenure in the hands of the Hojo clan regents. 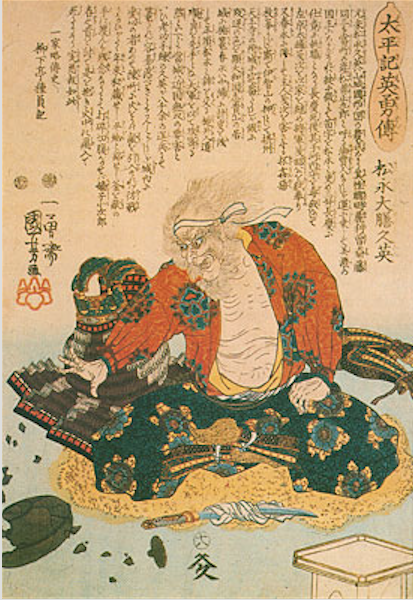 He spent his time writing poems, attaining a masterful level, and compiling anthologies of Waka poetry. 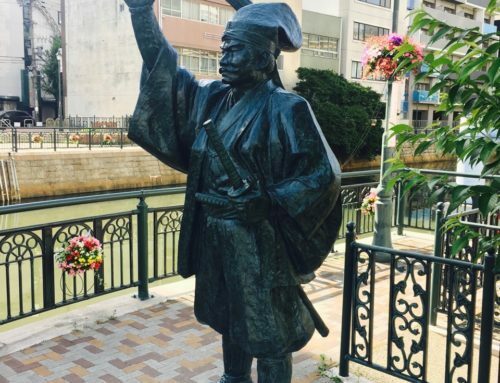 He resigned his position in 1308, and lived another 20 years after that.